Courtesy of Carmen Brillhart, Keller Williams Keystone. 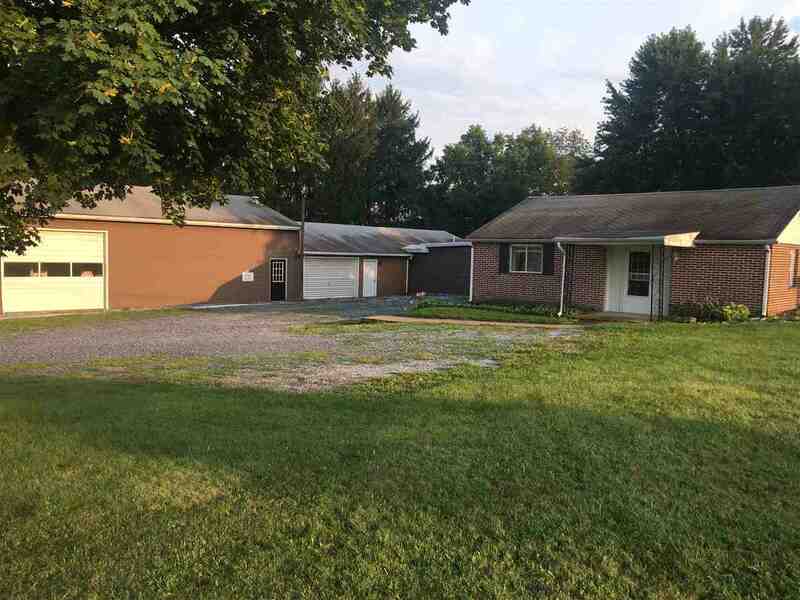 Please, send me more information on this property: MLS# 1000793685 – $199,900 – 172 Old York Road, Dillsburg, PA 17019. I would like to schedule a private showing for this property: MLS# 1000793685 – $199,900 – 172 Old York Road, Dillsburg, PA 17019.